The Grenfell Tower fire in Kensington has led to blanket media coverage raising serious questions over safety regulations since it left at least 79 people dead. But prior to the disaster, no journalists picked up on residents’ concerns expressed in November last year on the Grenfell Action Group blog – a site that writes about hyperlocal issues on the Lancaster West housing estate. 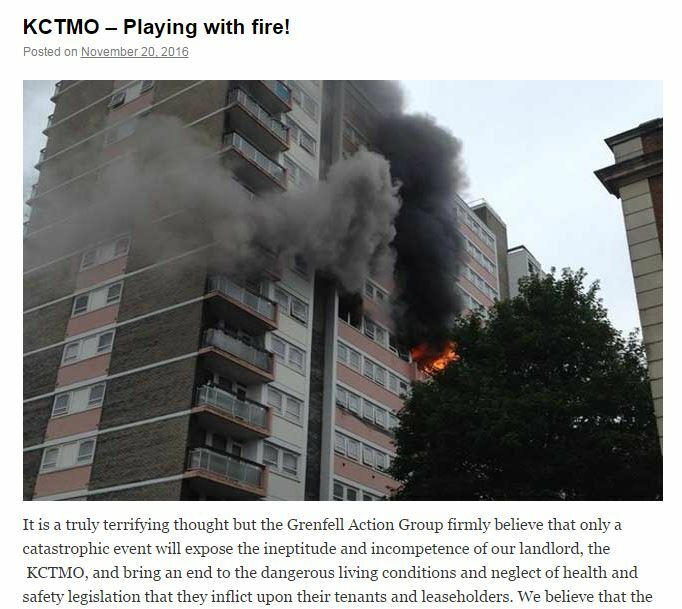 It said: “It is a truly terrifying thought but the Grenfell Action Group firmly believe that only a catastrophic event will expose the ineptitude and incompetence of our landlord, the KCTMO [Kensington and Chelsea Tenant Management Organisation], and bring an end to the dangerous living conditions and neglect of health and safety legislation that they inflict upon their tenants and leaseholders. 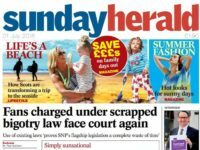 A subsequent post on June 14, the day of the fire, told readers: “All of our warnings fell on deaf ears and we predicted that a catastrophe like this was inevitable and just a matter of time.” Below it are links to ten previous stories on the site documenting residents’ various safety concerns. The blog’s author is believed to be Francis O’Connor (the website contains no contact details) who was apparently issued a notice by Kensington and Chelsea Council in 2013 asking him to remove “defamatory” blog posts.  The Royal Borough of Kensington and Chelsea has a population of 160,000 but just one dedicated weekly newspaper – the Kensington and Chelsea News – and one dedicated reporter, who also covers two other London boroughs across five titles, Press Gazette understands. 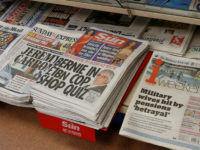 The News is part of the London Weekly News series, owned by Capital Media Newspapers, which has a circulation in the borough of just over 7,000, according to Jicreg. 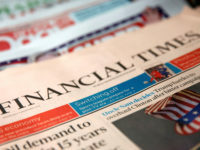 Capital News Media acquired the title, along with others covering west London, from Tindle Newspapers in 2016 as part of a management buyout. The company also owns the South London Press (SLP) and Dorset titles the View From series and Pulman’s Weekly News. 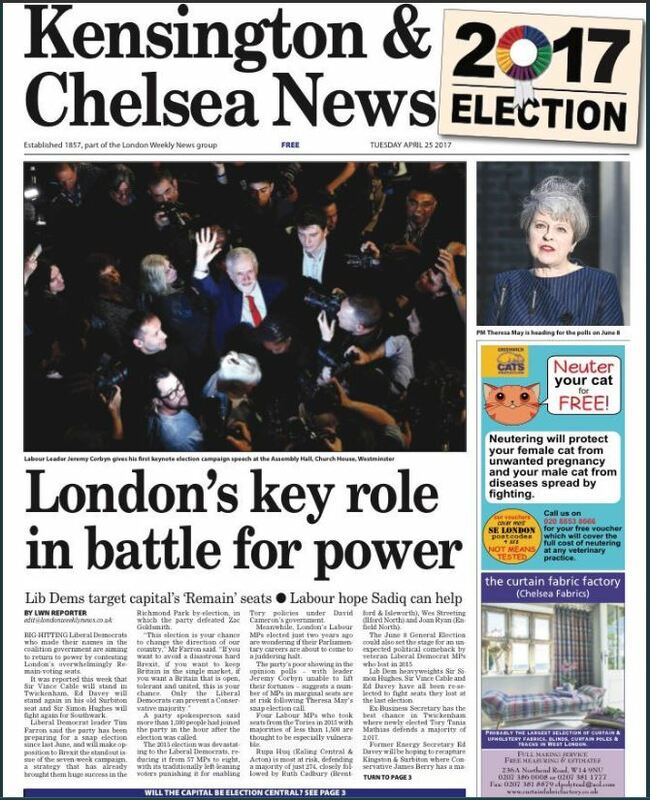 Kensington and Chelsea could easily have ended up with no newspaper at all after Trinity Mirror’s decision to close the Chronicle series, including titles covering Kensington and Chelsea, Fulham and Westminster in April 2014 with the loss of 15 jobs. But Tindle newspapers decided to relaunch the Kensington and Chelsea News along with a series of other historic west London titles in late 2014, before selling them on. Stories from the royal borough are also covered on Trinity Mirror’s Get West London website, which launched in 2013. Geoff Baker was news editor for the Kensington & Chelsea News from its relaunch under Tindle up until he was made redundant through cuts in April this year. His only reporter left the company a few months earlier. Baker, 61, who has 40 years experience in the media and previously worked as Paul McCartney’s PR man, also covered four other west London titles in his role. He added: “If someone had phoned me or sent me a release I would have done it, but it just didn’t come on the radar, simple as that. Just because there’s so much else to do if you are doing it on your tod. 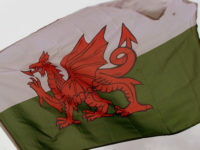 To my huge regret I wish that I had… Whether that would have made the council change their minds I very much doubt it. “I definitely should have taken much more interest or had more time to take the interest and put more stuff on the front page and kicked up merry hell because the [Grenfell Tower] situation is wrong, by any measurement. “It was simply that I didn’t have the time to pull out all the stops because all the stops were already pulled out on other things. She said that she wants to build up the revenue and staff of the Kensington and Chelsea News and that it does the best it can with the resources it has. She said: “Grassroots local journalism is so important. We are always getting calls from tower blocks and dealing with peoples’ housing issues. Kensington is also covered by London Evening Standard, which no longer has a specific local government correspondent but does have a City Hall editor. 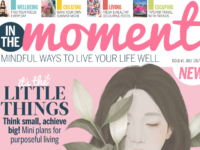 One news organisation that did report on tower block fire safety concerns ahead of the Grenfell disaster was Inside Housing, the weekly specialist magazine for UK hosing professionals. 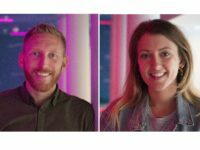 News editor Peter Apps carried out an investigation into a tower block fire in Shepherd’s Bush, which broke out in August last year, for the specialist news title as part of its monthly investigative journalism series Spotlight. Apps used Freedom of Information requests to gain information from Hammersmith and Fulham Council and the London Fire Brigade (LFB) about how the fire had spread across five floors of the tower block after a faulty tumble dryer set alight on the seventh floor. The investigation revealed that panels attached to the outside of the building which came apart when burnt, exposing flammable insulation material and plywood to the blaze, were “likely to have assisted the fire in spreading up the outside of the building” and led to the LFB warning all London boroughs about their use. Apps told Press Gazette: “After the Shepherd’s Bush fire, journalists weren’t pushing on the answer to that question [of why the fire had spread so quickly]. All the focus was on the tumble dryer. It shows a role for specialist media to keep an eye on these things. Asked if he thought journalists should have focused more on the issue of the fire’s spread, he said: “I wouldn’t necessarily expect them to. We know about that because we talk to people in the housing sector. It isn’t necessarily something they would cover. An appeal set up by the Evening Standard has so far raised more than £3.6m for victims of the fire. Get West London has also raised more than £35,000. 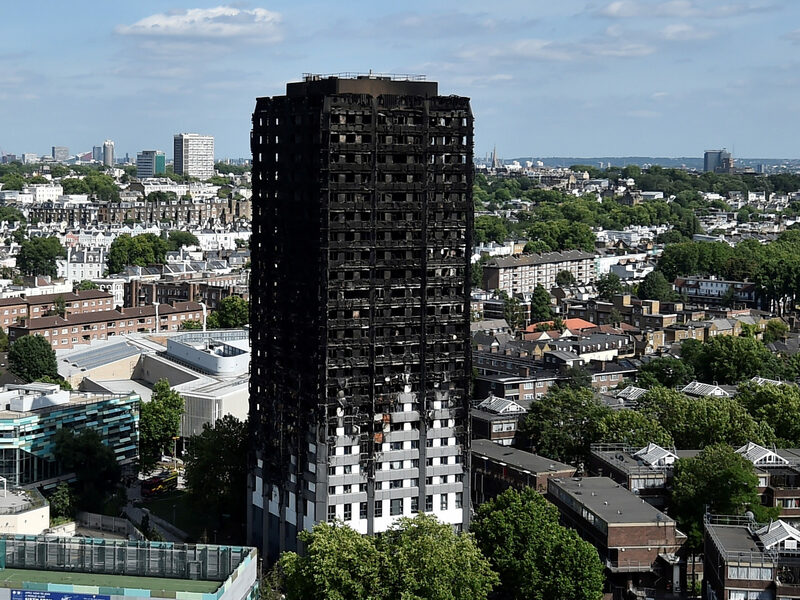 Seamus Dooley, National Union of Journalists (NUJ) acting general secretary, said: “Reliable, quality journalism and trusted news sources become acutely important when people are forced to endure tragic and devastating events such as the Grenfell Tower fire last week.